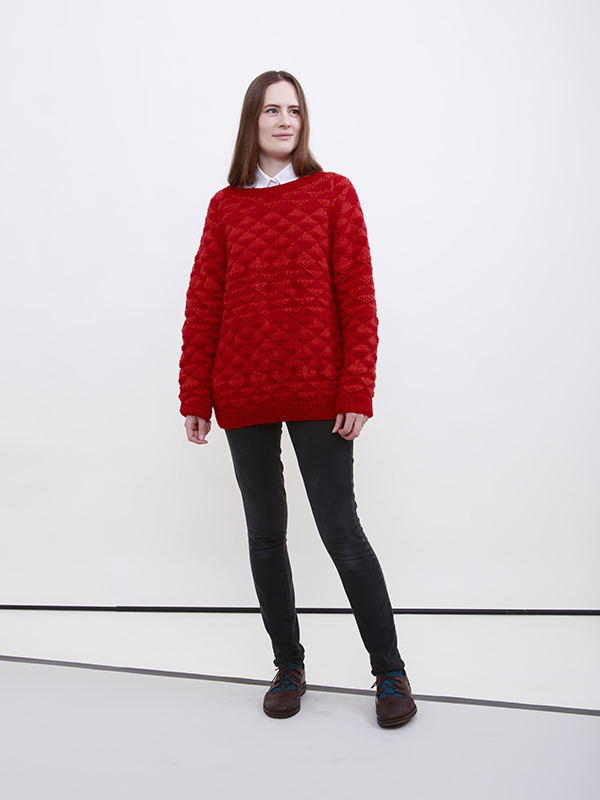 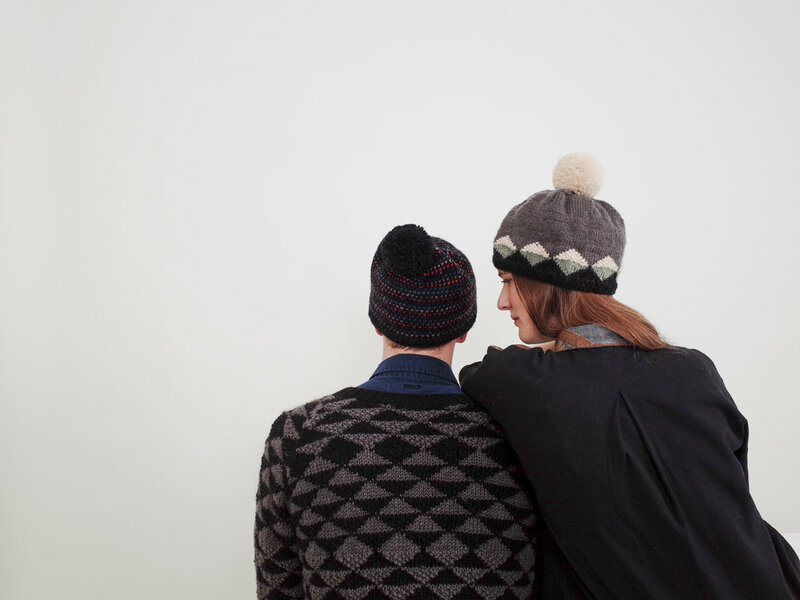 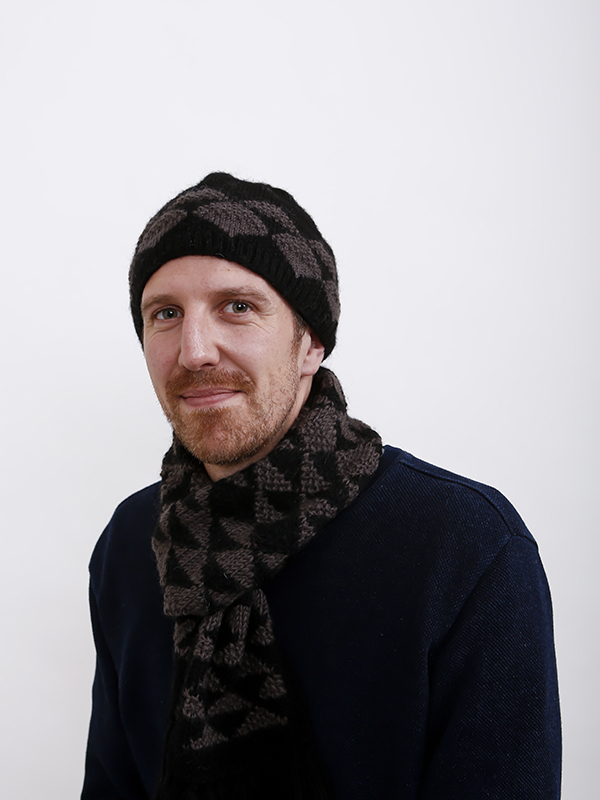 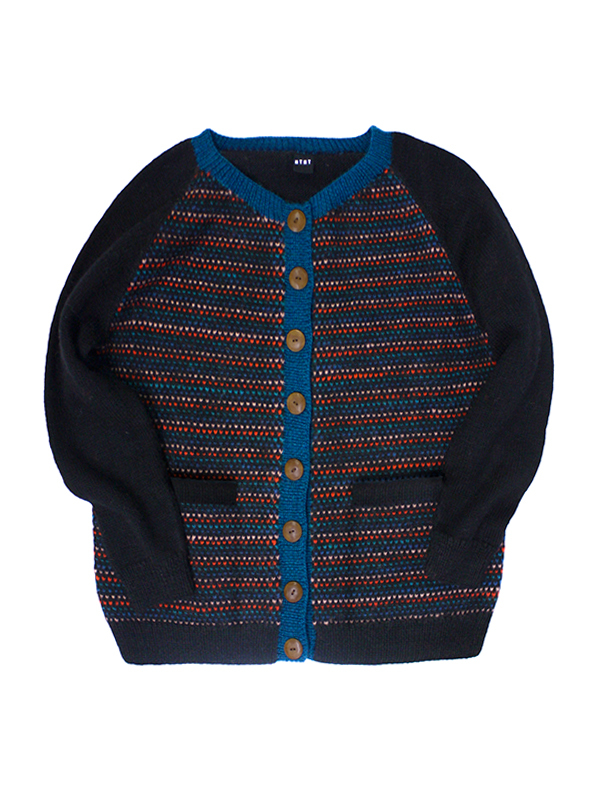 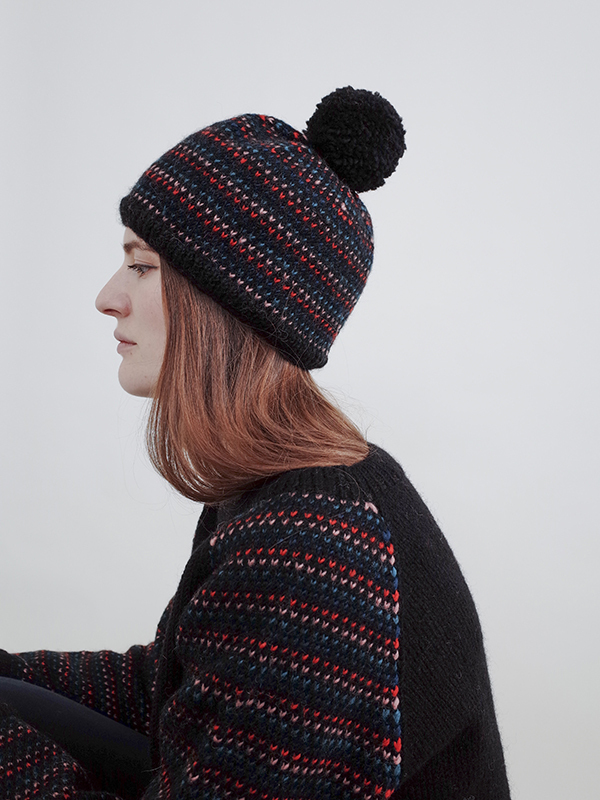 HTHT is best known for fair trade hand made knitwear featuring bold geometric patterns and playful colour combinations. 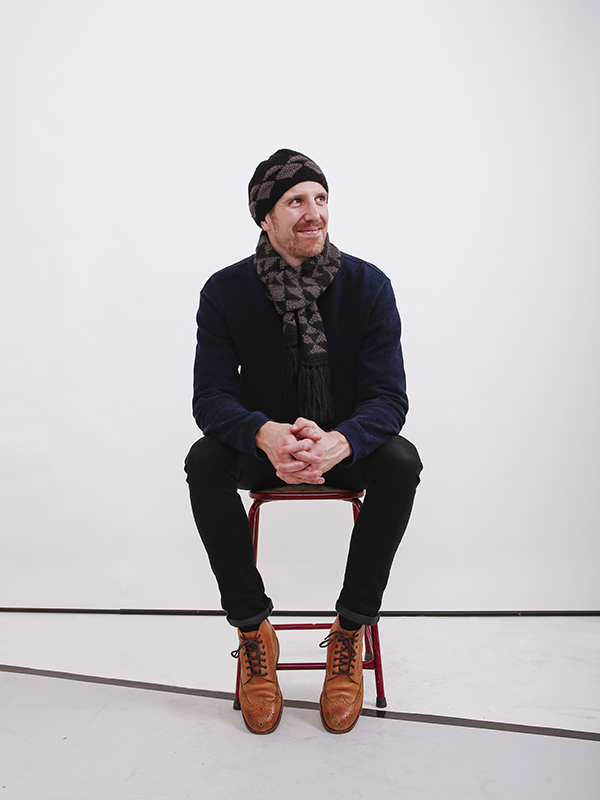 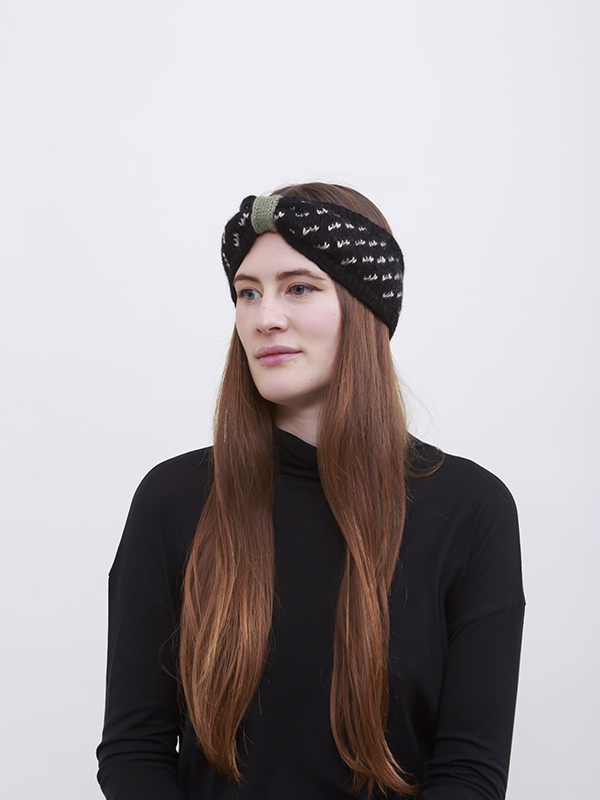 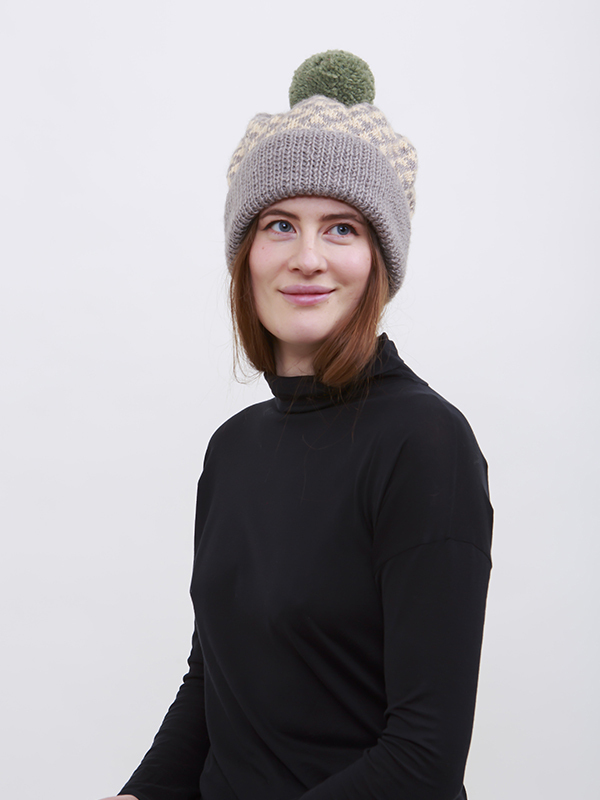 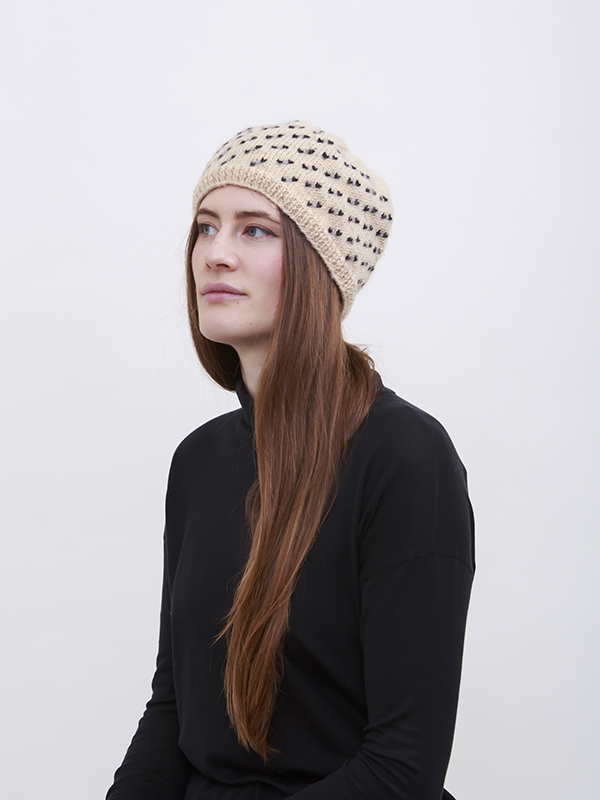 All our designs are made by fair trade artisans in Nepal using 100% wool. 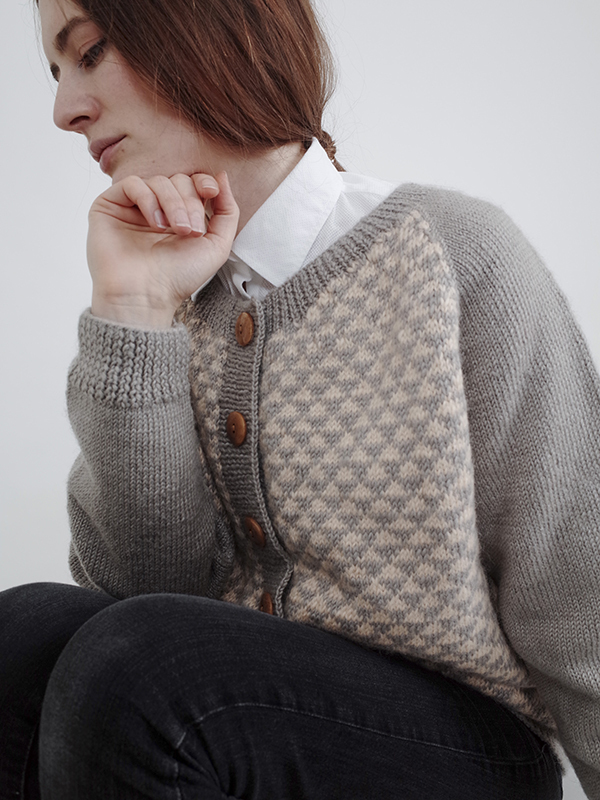 Learn more of the story behind these pieces or visit our online shop for the current collection.